Bumbera's Performance has been in business for over 26 years with the last 8 years being located on Highway Blvd. in Old Katy. The company has grown into 4 divisions; High Performance, Classics & Hot Rods, Offroad & Truck Acessories, and General Auto Repair. 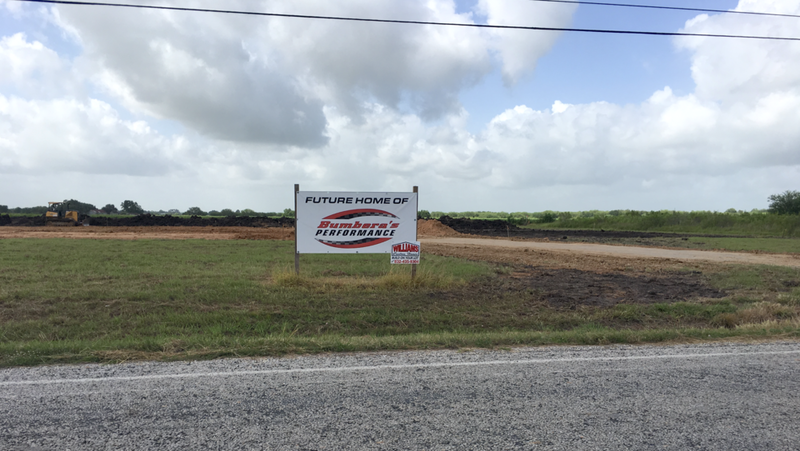 Now the family-owned and operated company is expanding, this time down Interstate 10 near Sealy, TX. When Bumbera's moved to Katy from Houston, the family was expecting to slow down a little and cruise along with the small-town feel of the area. Well, God had other plans. 87 cars were dropped off by customers the day of their grand opening. The business had outgrown the building the day they opened their doors to Katy, TX. 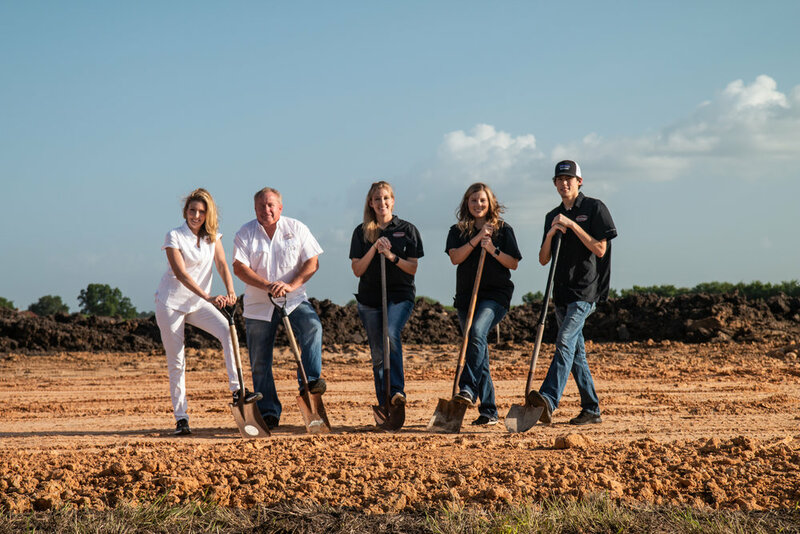 Now 8 years later, Bumbera's is expanding to a 21,000 square foot facility 16 miles west on Interstate 10. Construction has already begun and is scheduled for completion March of 2019!